Of those “caught short,” 32 per cent relied on a high-interest credit card. More than a third of Canadian homeowners find housing in their area unaffordable. Two in three homeowners expect housing prices to increase in the next year. 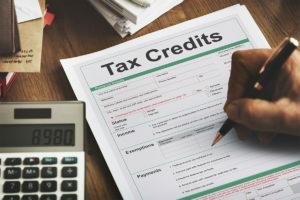 Jeff Schwartz, executive director of Consolidated Credit Counseling Services of Canada, joined CBC’s The Exchange to talk about why Canadians are so financially vulnerable. Schwartz recommends that Canadians build a savings account by automating contributions on pay day, and he also suggests that new homeowners don’t “rush in” if they cannot truly afford to buy a house. If homeownership has taken a serious chunk out of your budget, you might need to re-balance your bottom line. Shrink your debt repayment with the help of a trained credit counsellor. Give us a call at 1-888-294-3130 or get started online with our Free Debt Analysis.